Cleaning Mold Damage is NOT a Do It Yourself'er job! 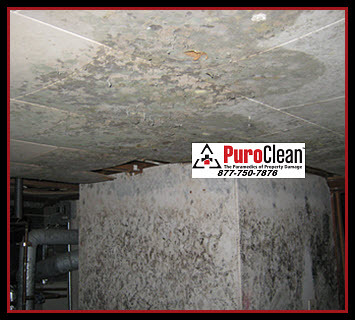 Molds are very common in buildings and homes throughout Philadelphia and New Jersey. And, they’ll grow anywhere indoors, wherever there is moisture. 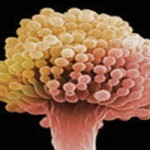 The most common indoor molds are Cladosporium, Penicillium, Aspergillus. and Alternaria, However, with floodwater that brings other contaminants into buildings several more types of fungi can grow – including mushrooms! 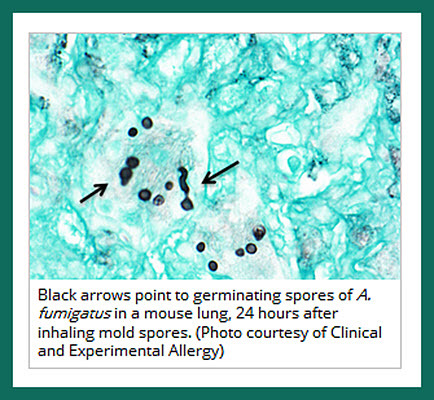 Mold spores naturally occur in outdoor environments. They’re a necessary part of Nature’s cycle of life. Their job in nature is to break down and “digest” organic material and return resources to the soil so new life can begin. However, when mold enters your home or work space it can be deadly. 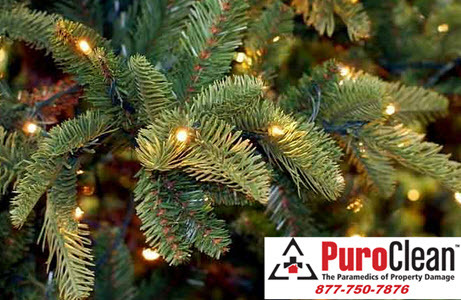 Spores in the air and ground outside also travel indoors via people and animals. 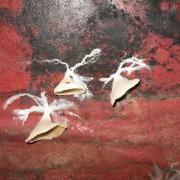 Clothing, shoes, bags, and pets are convenient vehicles carrying the spores indoors. 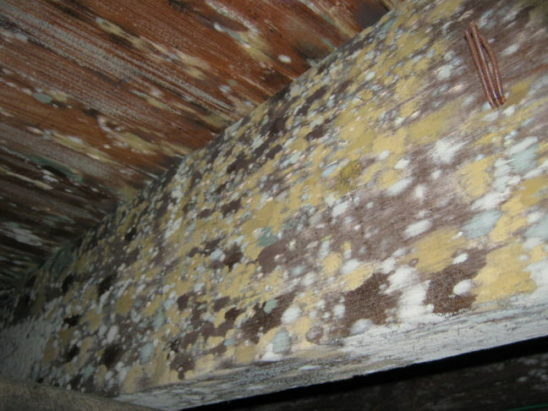 Recent research indicates that many building materials actually provide nutrients that encourage mold to grow when they’re wet. Other materials like dust, paints, wallpaper, insulation materials, drywall, carpet, fabric, and upholstery, commonly support mold growth when they’re wet. 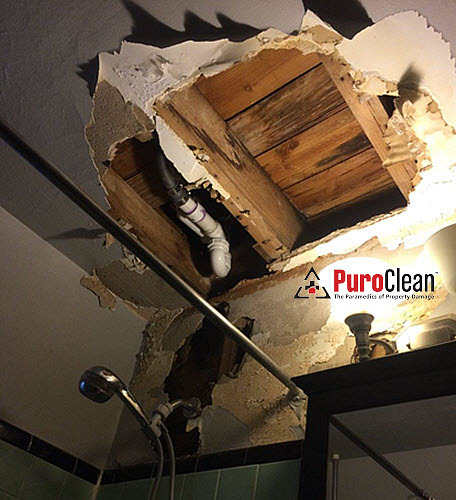 Here’s why cleaning mold damage and mold remediation is NOT a “do it yourself’er” job! In 2004 the Institute of Medicine (IOM) found there was sufficient evidence to link indoor exposure to mold with upper respiratory tract symptoms, like chronic sinus infections, cough, and wheeze in otherwise healthy people; with asthma symptoms in people with asthma; and with hypersensitivity pneumonitis in individuals susceptible to that immune-mediated condition. And more research comes out every year indicating how even a small exposure can cause big problems. With the stakes that high, you really don’t want to risk putting yourself, your family or employees at risk! Unless you have full personal protective gear including a respirator, as well as knowledge and experience, don’t try to remove mold yourself! 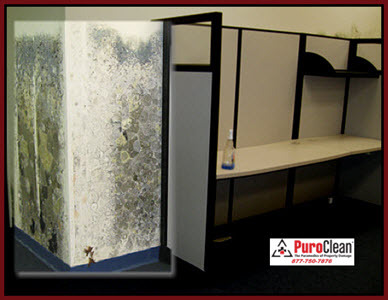 Cleaning mold damage can make you sick! 1. First, we create containment and apply HEPA air filtration. This prevents cross-contamination to other areas of the home or office. 2. Next, we creating negative air so that the affected area is vented to the outdoors where mold belongs. 3. Then we HEPA vacuum and clean the affected area to remove surface growth. 4. 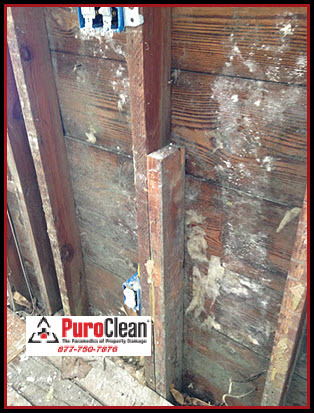 And, we remove all cellulose containing materials – like drywall and carpet – that the mold penetrated. 5. Then we apply anti-microbial solution to clean and protect the area and prevent future growth. 6. After that, we HEPA vacuum every surface again. 7. 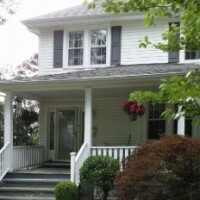 As a last step, we may encapsulate the area – when necessary. 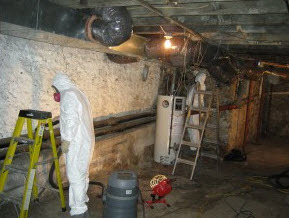 We protect your home or business from contamination while we remove the mold for you safely!